Ben Bradshaw has expertise in environmental governance, especially in the context of resource extraction. 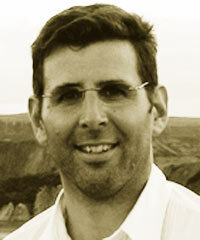 His research program on the Canadian mining sector’s use of negotiated agreements with Aboriginal communities, typically called impact and benefit agreements (IBAs), has investigated their origins, effectiveness, and relationship to regulatory systems governing mining developments in Canada, with outputs published in both academic journals and industry trade publications. He is the originator of the IBA research network, which brings together academics, regulators, Aboriginals, industry representatives, and consultants for the purpose of identifying knowledge gaps and facilitating research to address gaps.